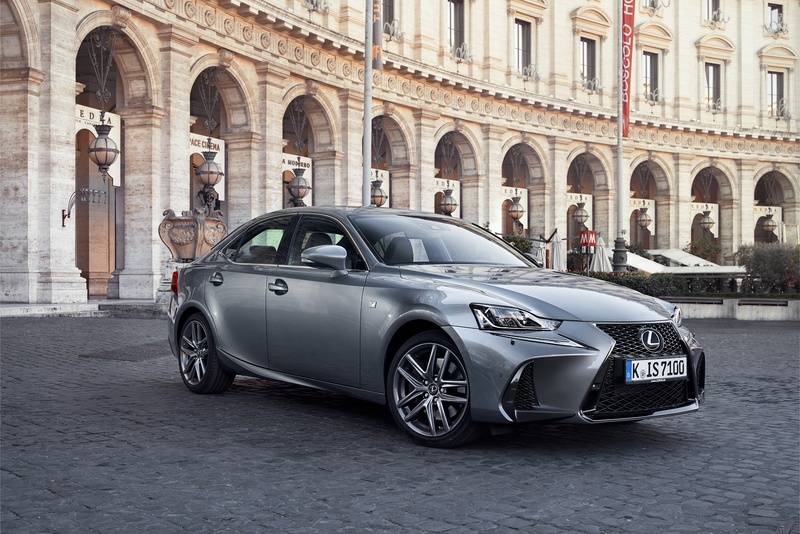 Sporting a longer, wider stance accentuated by flared wheel arches, sculpted lines and dramatic sweeping tail lamps, the new IS leaves more than an impression. 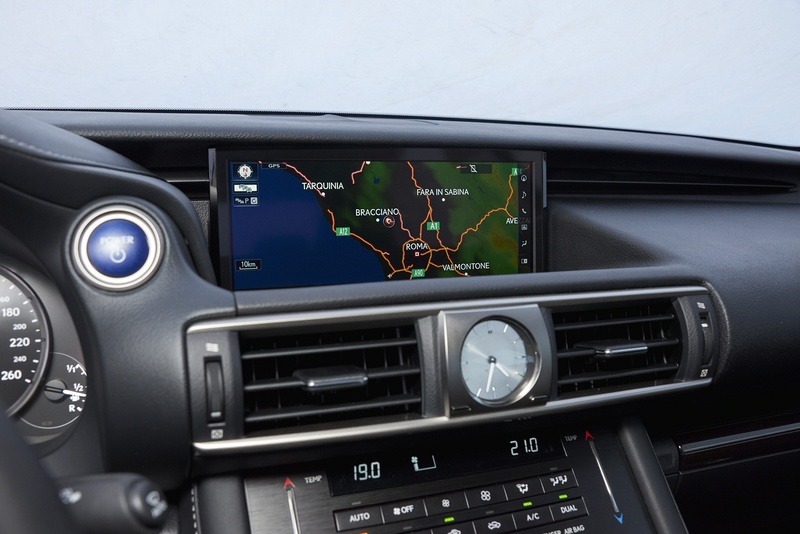 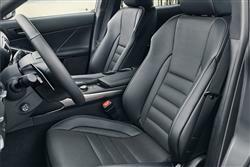 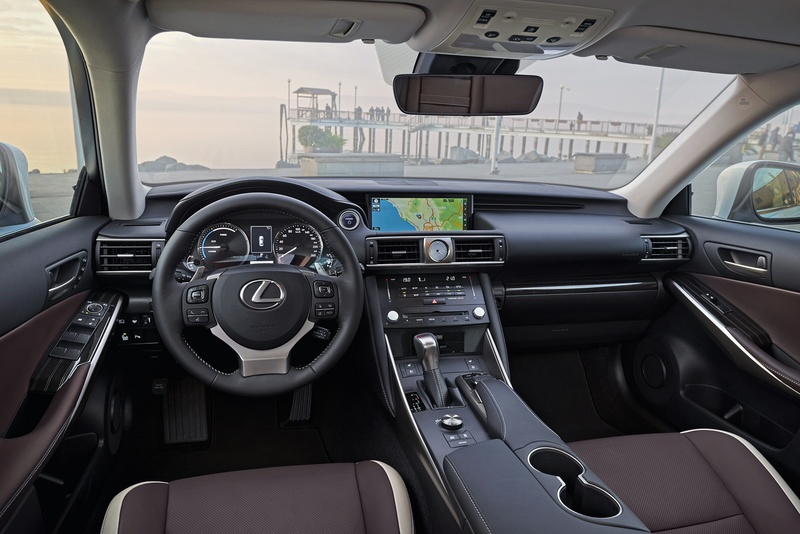 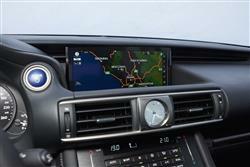 Inside the new IS you’ll find yourself comfortable, relaxing in sumptuous leather seats, whilst appreciating the premium lexus craftsmanship that’s noticeable throughout. 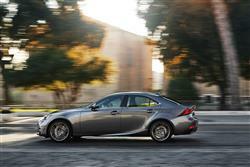 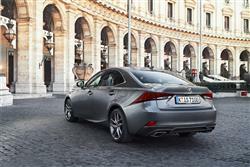 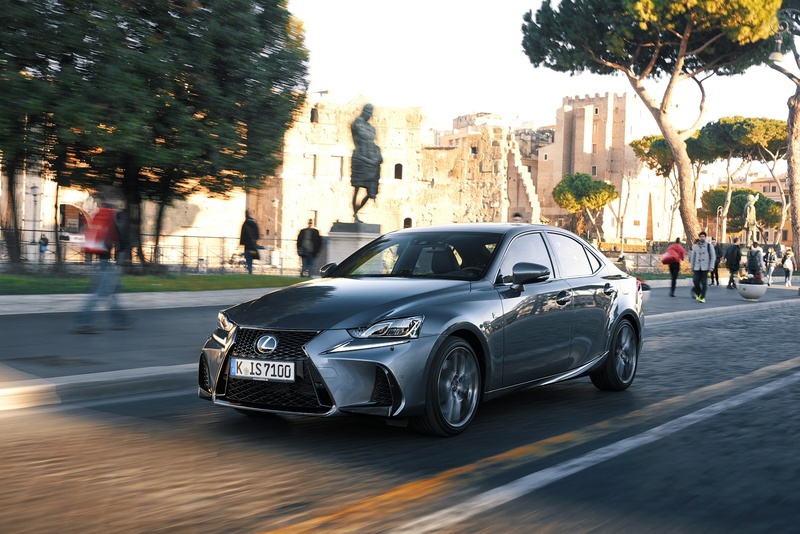 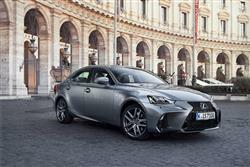 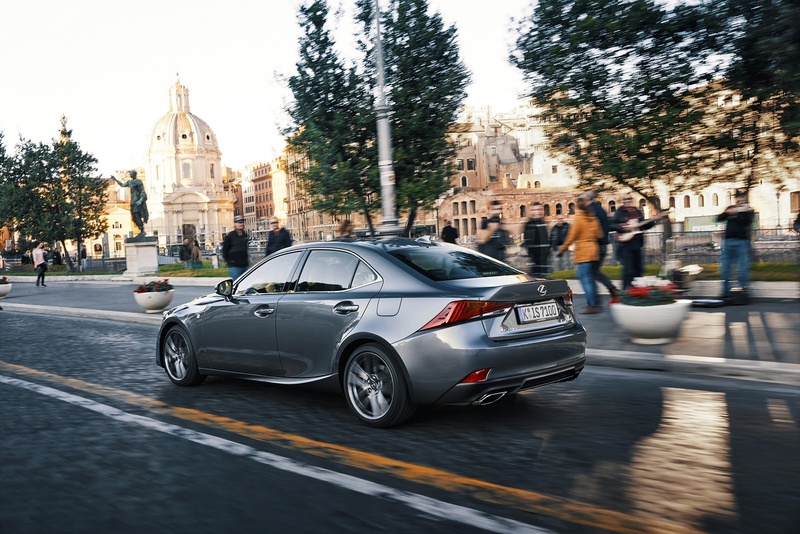 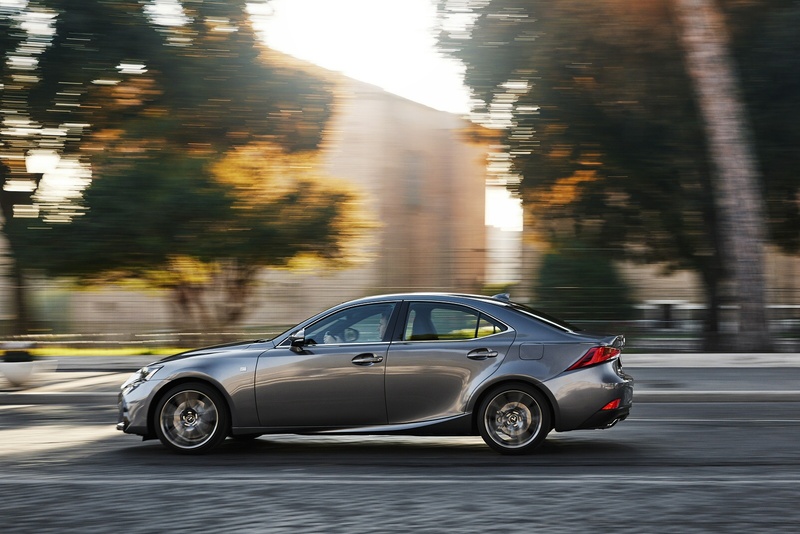 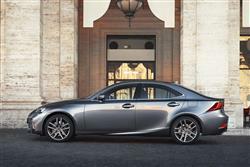 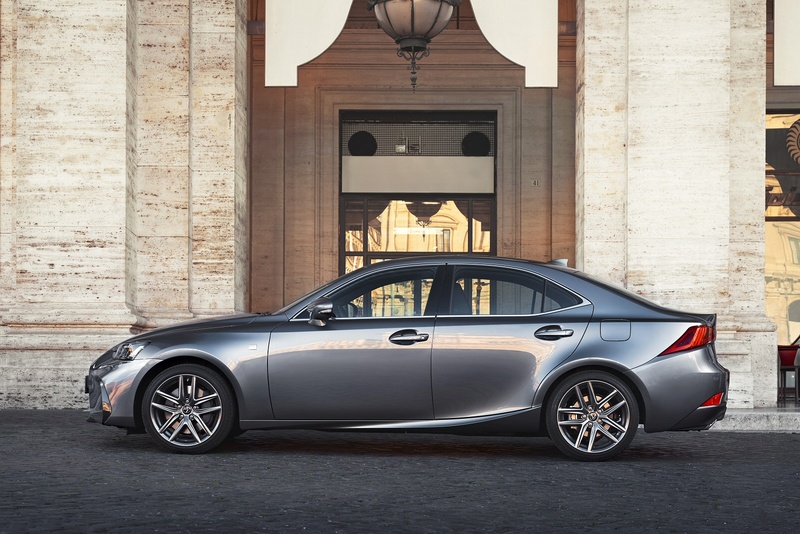 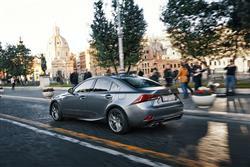 Available in two models, the IS300h which introduces full hybrid technology to the IS range and is powered by the very latest Lexus Hybrid Drive and the IS300t which delivers class leading levels of comfort, handling and power.